We Provide all type of networking Services. 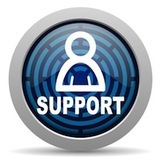 Like LAN / MAN / WAN and Secure Unify Wi-Fi Solution, Internet Support, CCTV, Video Conference, P2P, P2MP etc. We have All Types of Computer Parts & Accessories. ​RAM (SD / DDR / DDR2 / DDR3 /DDR4) for Laptop & PC. We provide Best Class of Repair Service in IT Since 2001. DATA Recovery, Motherboard Repair, Any Product Replacement. Annual Maintenance Contract. Online & Offline Solution. 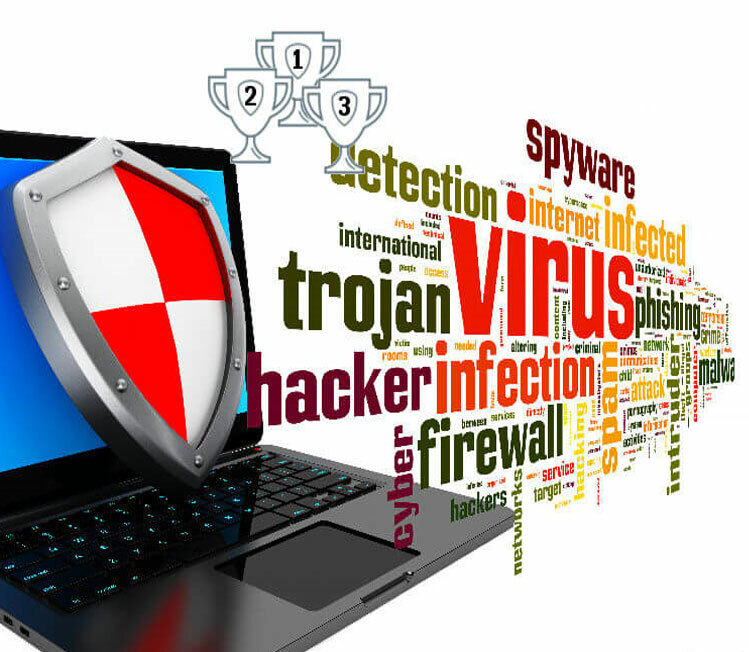 One of the most important and essential pieces of software on Windows computers nowadays is antivirus software to protect you against malware, exploits and hackers. With new advanced malware being released every day used to compromise privacy, blackmail the owners of infected machines and send spam, antivirus software is more important than ever. Most malware is designed and spread with a financial motive, ransomware for instance which encrypts all files on your computer and demands a payment in Bitcoin for the decryption key. Malware is often spread through infected websites that contain malicious software, phishing e-mails and online downloads. In many occasions users are infected by their own actions, for example opening a malicious attachment in the mail or downloading a file from the internet. But sometimes there isn’t a single thing you can do to prevent infection, for example by visiting a mainstream news website which is infected with malicious software. On these occasions your antivirus software becomes really important. Antivirus protects your privacy, your precious and priceless files and business processes for a price from Rs. 550 - 1300 Rupees. ​The CCTV Security System is a special and different functionality that separates it from all security systems. ​CCTV Cameras can record all the events & give us a proof. ​we can easily capture robbers / cheaters / pick-pocketer or everything occur at that time at that place. Tally.ERP 9 is a comprehensive business management software that is extremely simple to use. It is packed with all the features that map your business operations yet is very easy to learn. With blazing speed, you get access to all your business reports in no time and you can rest assured that all your business data is highly safe and secure. 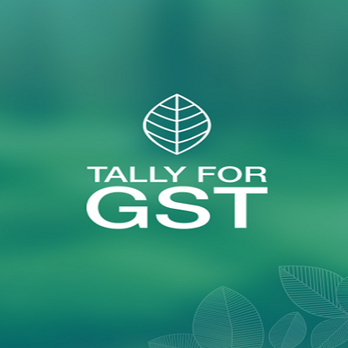 And lastly, with the One Nation One Tax initiative in India, Tally.ERP 9 ensures that you are GST-Ready from Day 1. * All Logo, Trademark, Brands & Product Names Are Properties of Their Respective Owners.